Bouncy Castle and Soft Play Hire Hull, Driffield, Beverley, Bridlington, Pocklington and beyond! 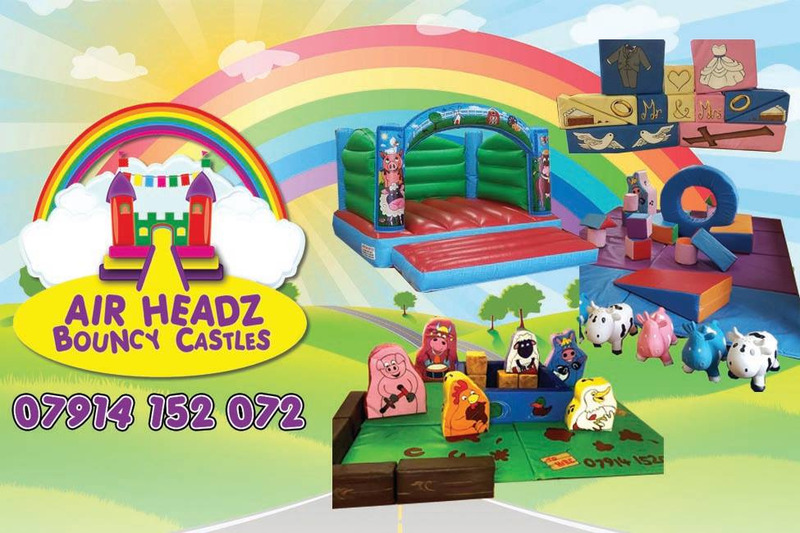 Welcome to Air Headz Bouncy Castles! Are you looking for reliable and professional Bouncy Castle or Soft Play hire within East Yorkshire? Then look no further you're at the right place! We are a family run business providing Bouncy Castle, Disco Dome and Soft Play hire for almost any occasion! 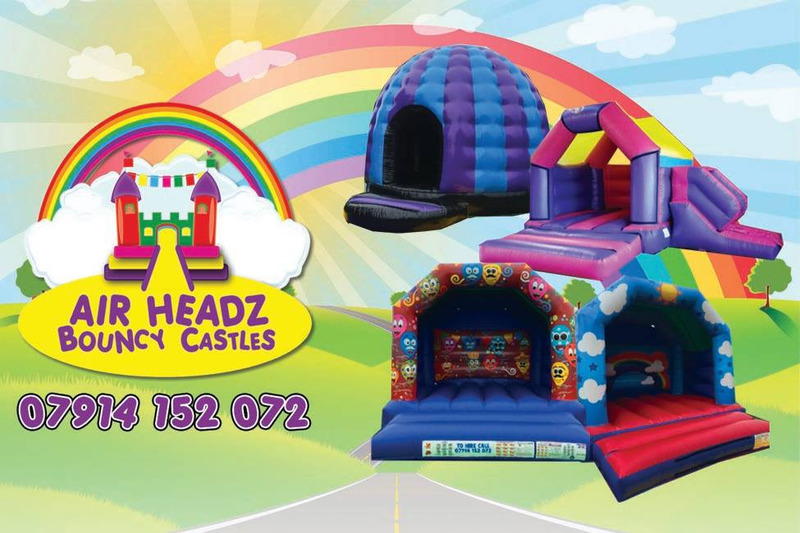 All of our bouncy castles & soft play are delivered, set-up and collected for FREE within a 10 mile radius! Would you like us to travel further? That's no problem, there's only a £5 delivery charge per extra 10 miles! Here at Air Headz safety is paramount, all equipment is cleaned and inspected before and after every hire. You can also rest assured that all of our equipment holds up to date PIPA/RPII safety certification and is tested on a yearly basis. We are also members of TIPE raising industry standards, please see their website for further details.